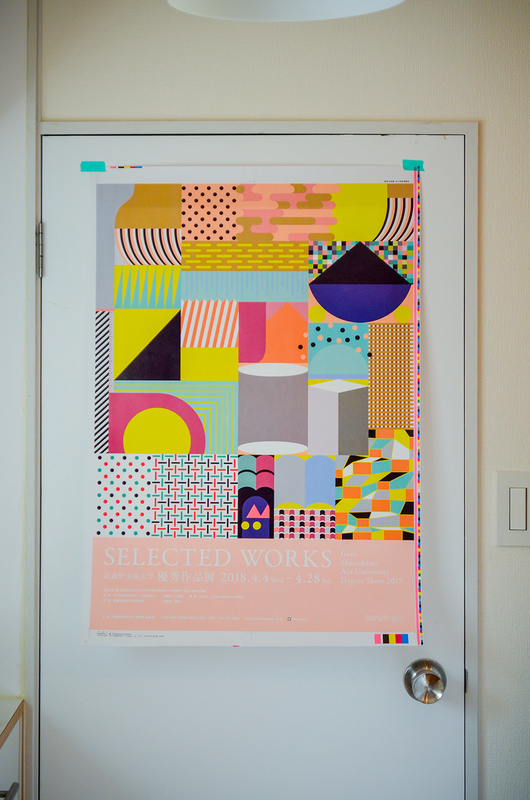 We designed a poster, a direct mail, signs, original goods, etc. 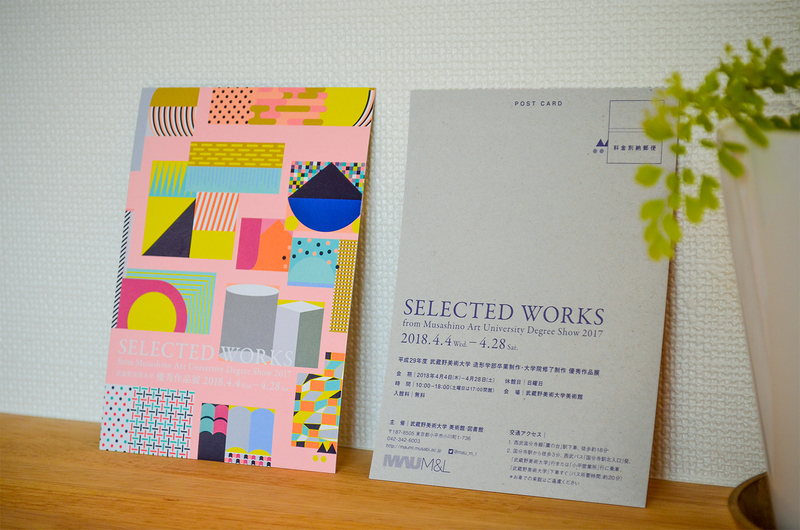 for Musashino Art University’s exhibition, Selected Works. The show has a purpose of celebrating prize winners and a new semester, so we produced an originative pattern which befits the art university as a creative site. The show opens until 28 Apr., 2018.